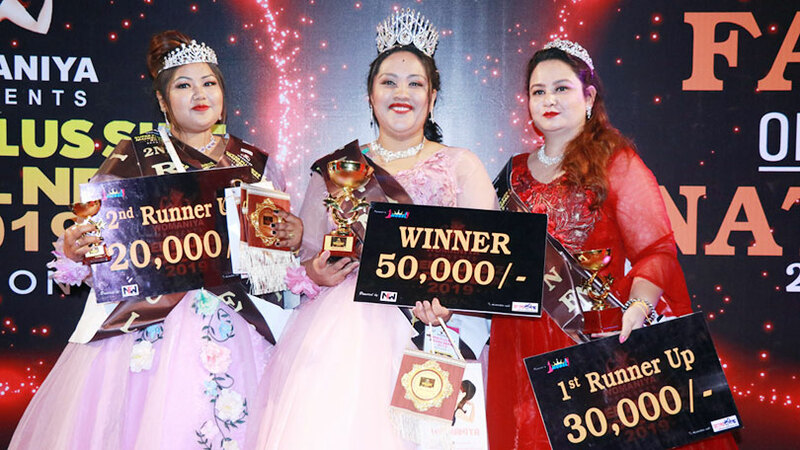 The event dedicated to plus size figured ladies ‘Miss Chubby Model 2019’ has been completed in Kathmandu. 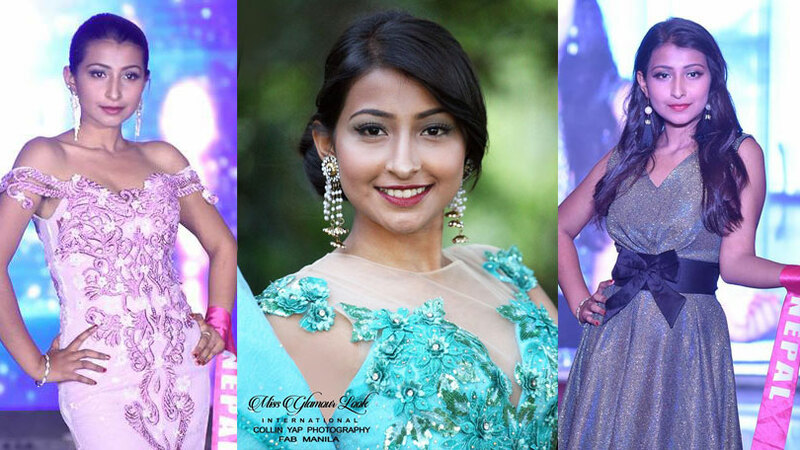 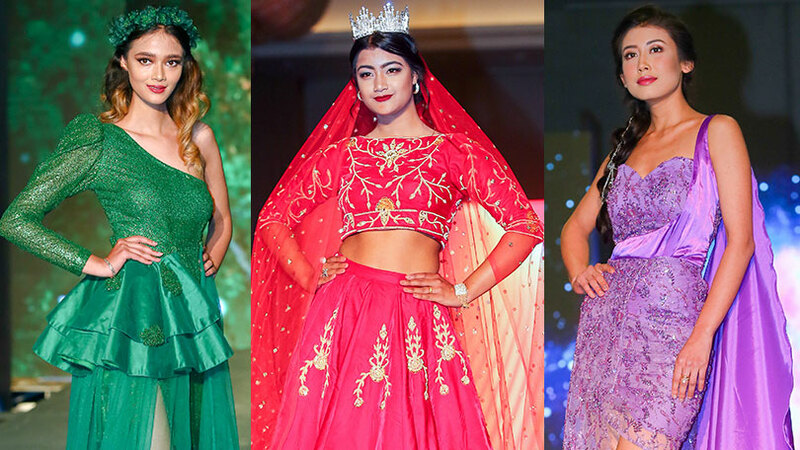 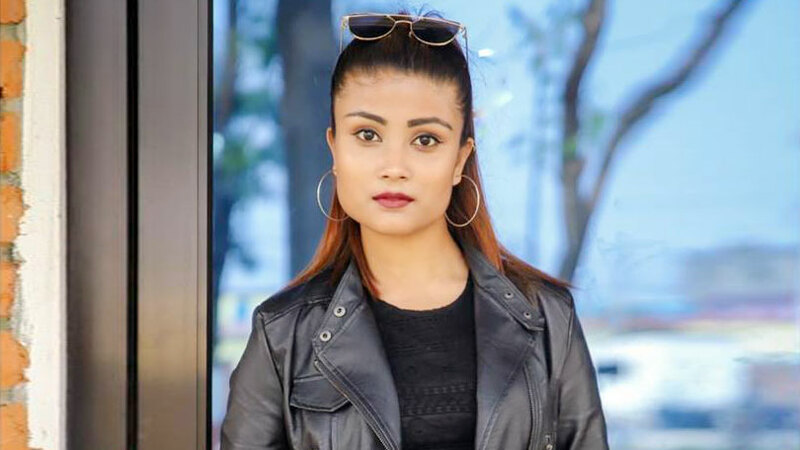 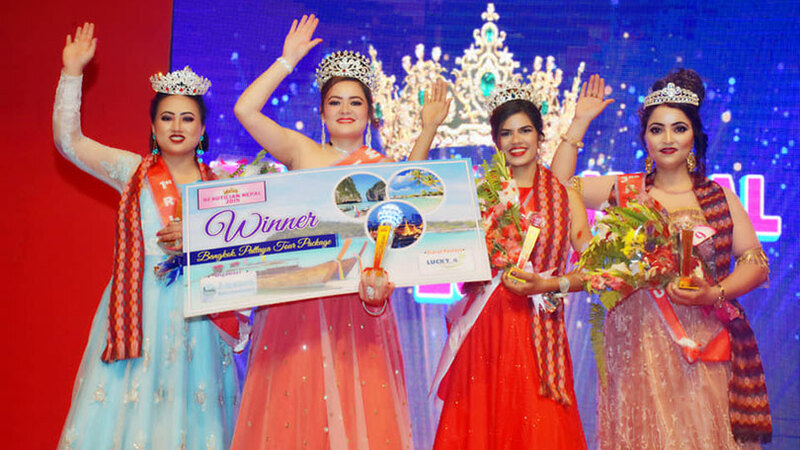 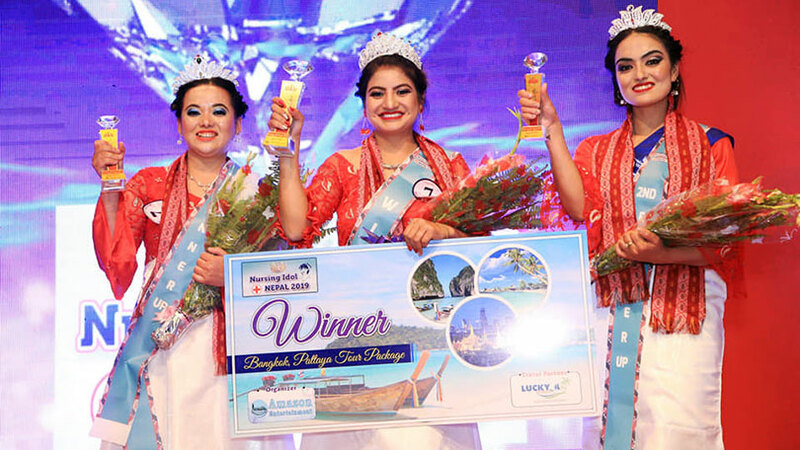 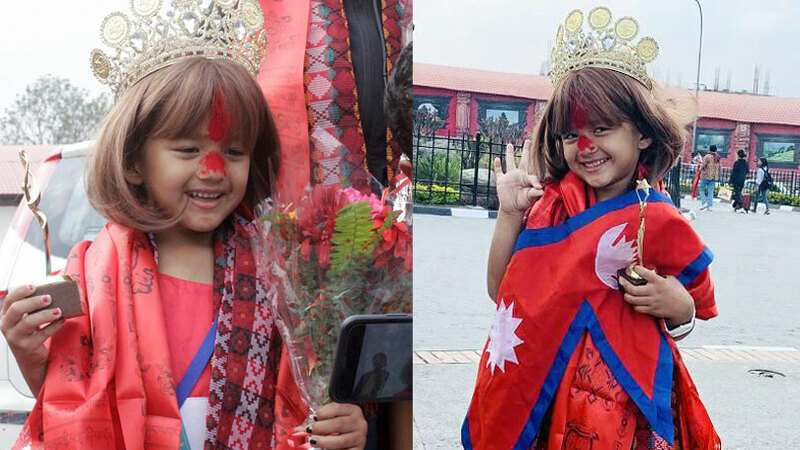 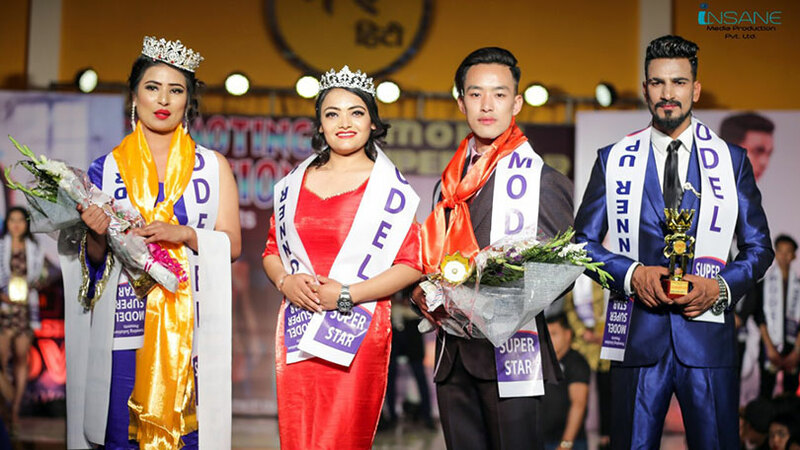 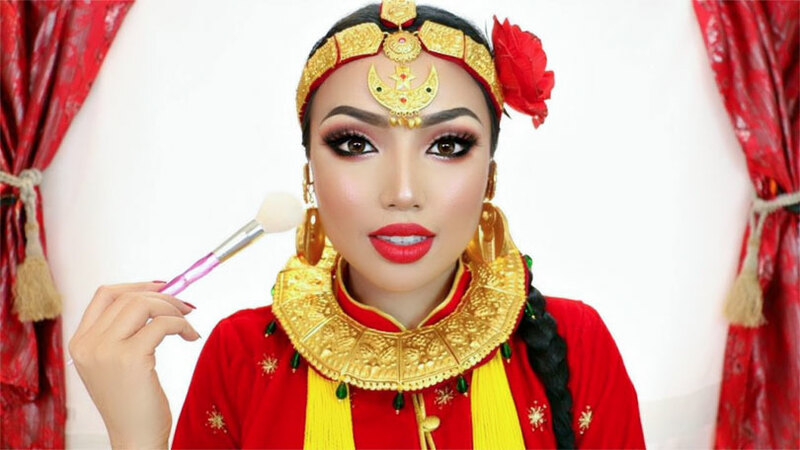 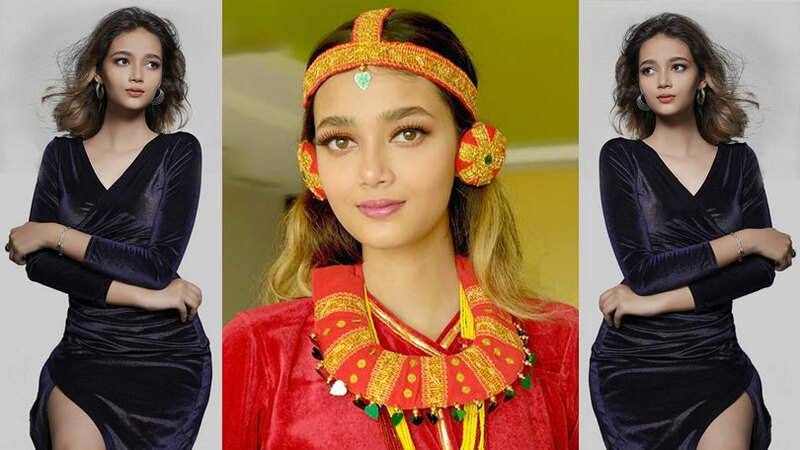 The event saw Rabina Pokharel as the winner where she also took away the awards called best in ramp walk, miss popular and miss beautiful smile. 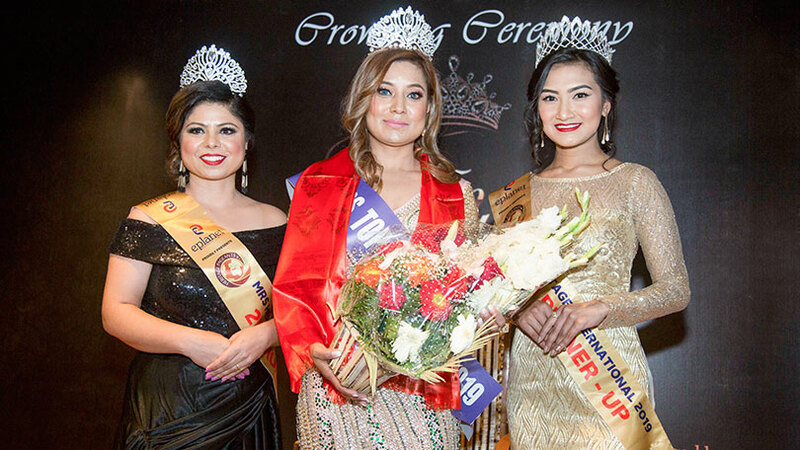 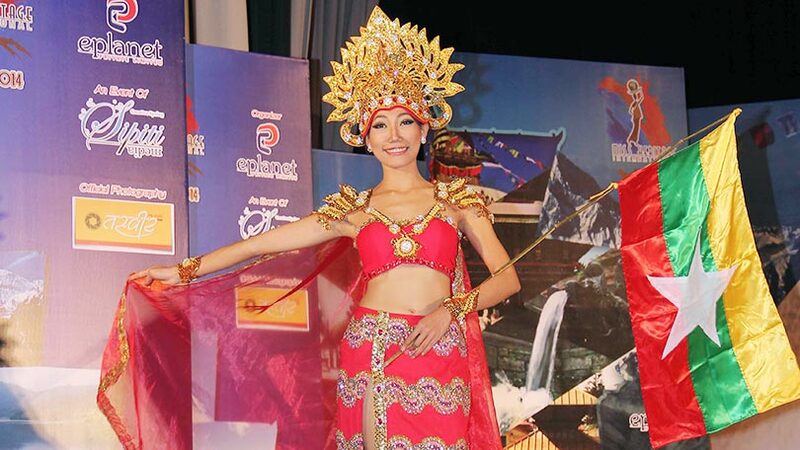 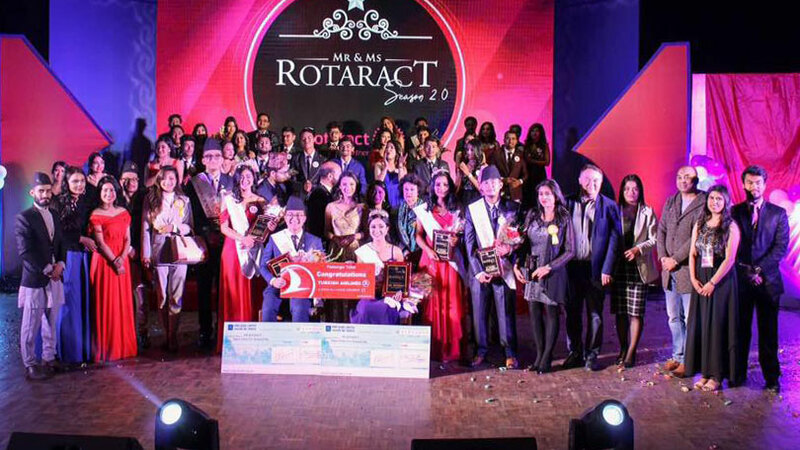 In the event Jigyasa Chataut earned first runner-up position while Poonam Shrestha completed the event as second runner-up. 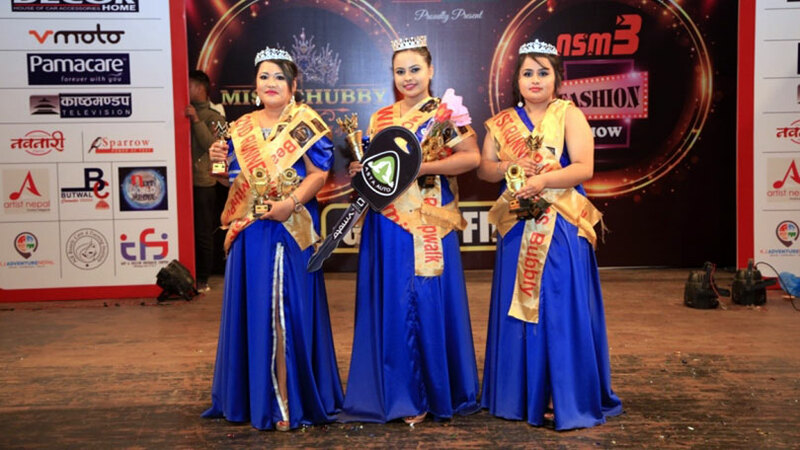 Jigyasa was also successful as miss bubbly and multimedia while Poonam also bagged best skin and beauty with purpose award. 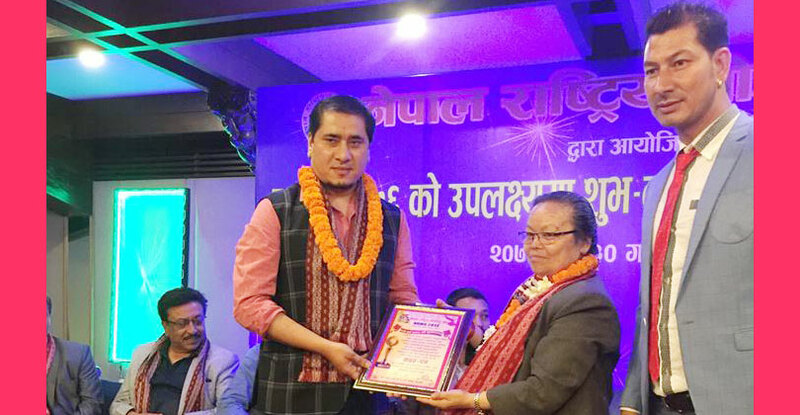 The event with 25 ladies battling for the major award was been organized by Siddhi Media and was showcased at Rastriya Naachghar, Jamal.